After several months with below normal temperatures in Greater Moncton, the thermometer finally rebounded in June. However, the month proved to be extremely variable with some days barely reaching the teens and other days in the high twenties. Rainfall was abundant with four major rain events: 06 June, 14-15, 18 and 26. After just wondering where the heat was this month, warm weather finally arrived today after two days of heavy rain. Many locations in New Brunswick soared above 30 C for the first time since last summer. The hot spot was St. Stephen at 31.4 C.
Greater Moncton hit 29 C but Environment Canada is forecasting temperatures above 30 C for the next couple days. 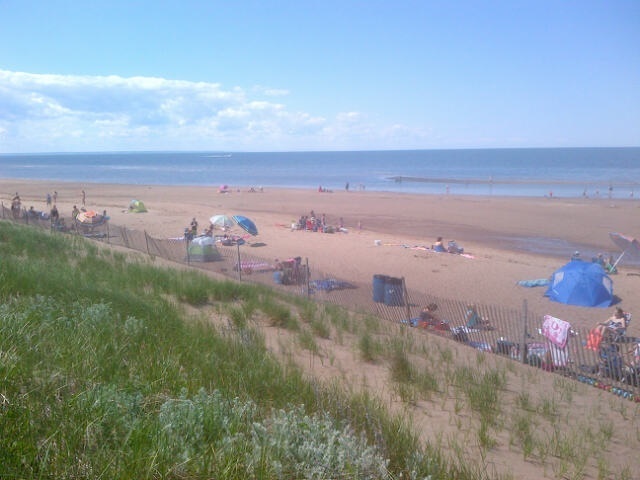 After a weekend of unsettled weather, the last couple days have been sunny and warm in Southeast New Brunswick. But some are asking, where’s the heat? Recent temperatures have been pleasant with daytime highs in the mid to upper 20s Celsius. But as June quickly draws to a close and with almost half the year gone, the thermometer has yet to reach 30 C in Greater Moncton. Environment Canada is suggesting that could change with a high of 29 C expected by this weekend. Finally the day we’ve all been waiting for… the first day of summer! 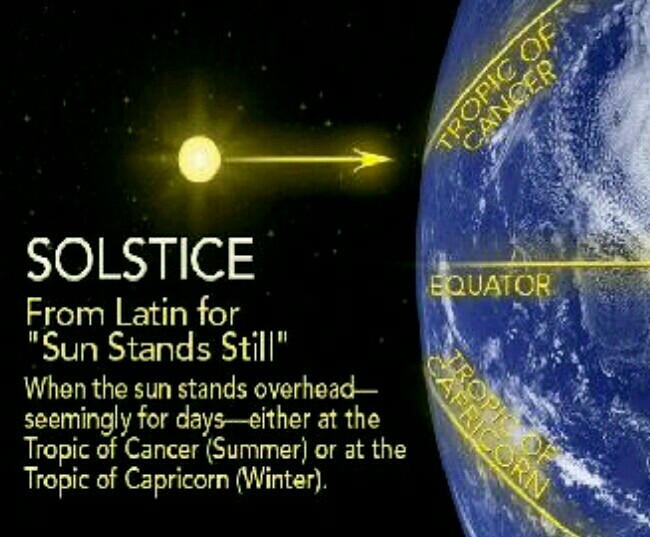 The summer solstice arrived today at 7:51am ADT with 15 hours and 46 minutes of daylight in Greater Moncton. The days will begin to shorten starting tomorrow when we lose three seconds of daylight. 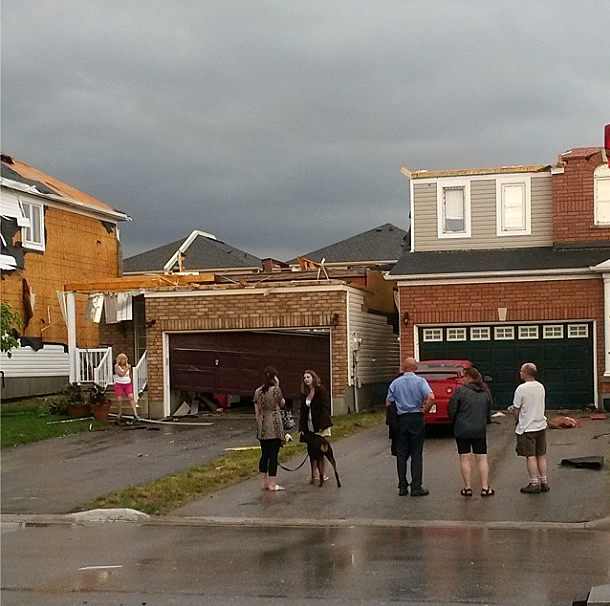 The damage is being assessed in the small town of Angus, Ontario after thunderstorms spawned a tornado last evening. Environment Canada officials have confirmed a twister touched down about 100 km north of Toronto but no one was seriously hurt. Dozens of homes were damaged and while some minor injuries were reported, emergency crews say the tornado struck when most residents were awake and children were home likely preventing casualties. Meantime, several golfers on a course near Stouffville were injured after being struck by lightning as the severe weather hit. Southeast New Brunswick has gone from very dry to very wet in a matter of days. Greater Moncton has received almost 70 mm of rain since Friday while 55 mm fell in Saint John according to Environment Canada. 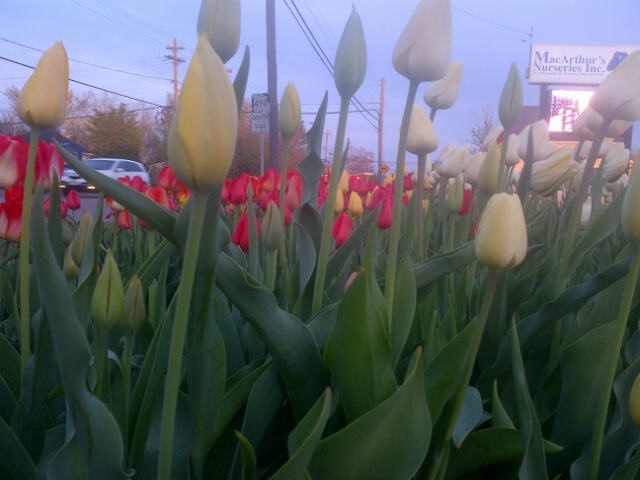 A slow moving system brought clouds, rain and fog across the Maritimes. 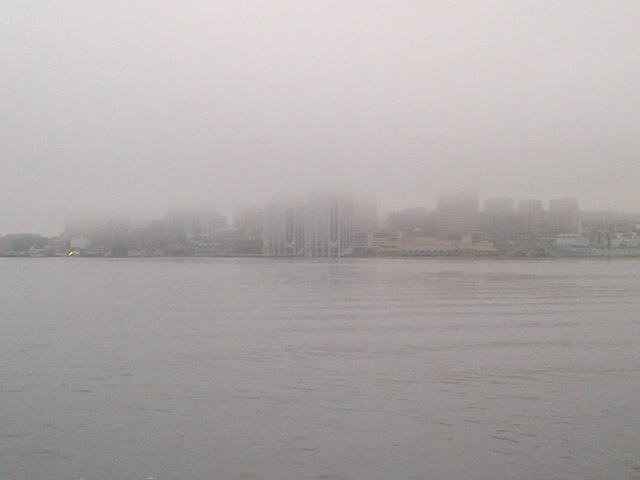 A weekend visit to Nova Scotia was very soggy with fog enveloping Halifax on Saturday night. Aboiteau Beach in Cap-Pele was the place to be today under a beautiful cloudless sky, light winds and a temperature in the low 20s Celsius. 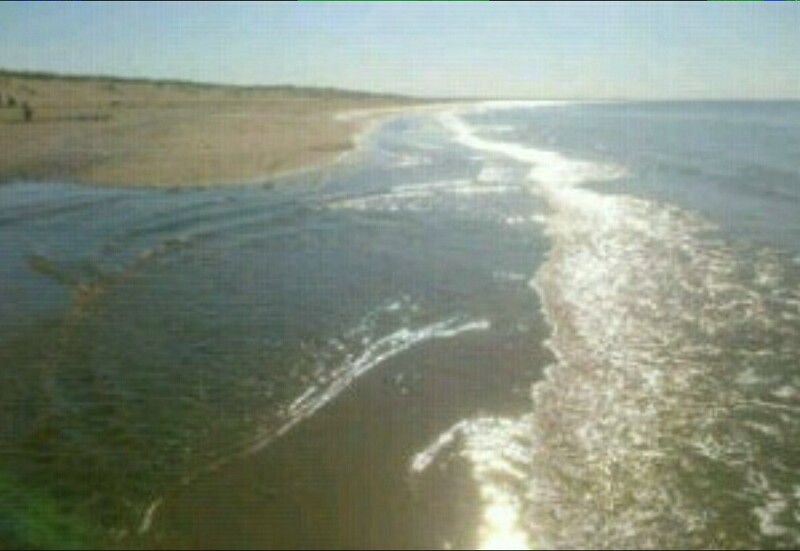 It was the first day I spent on the beach in New Brunswick this year. 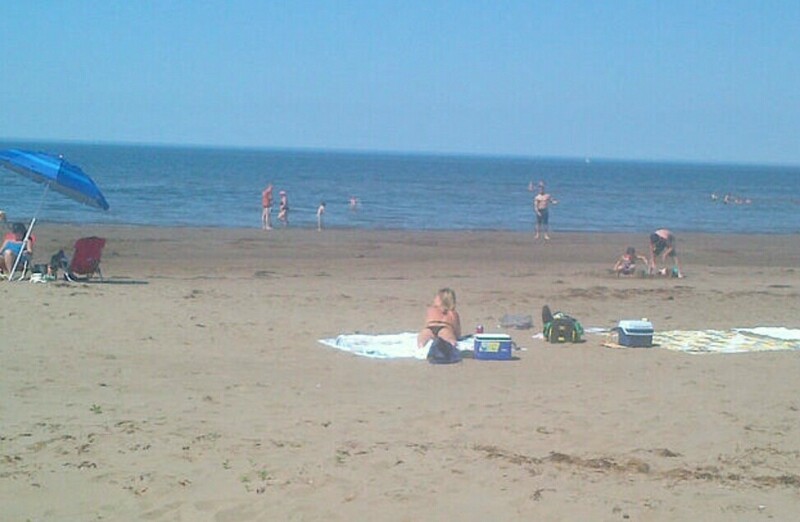 Even the water (Northumberland Strait) was quite warm near the shore despite how early we are in the season. 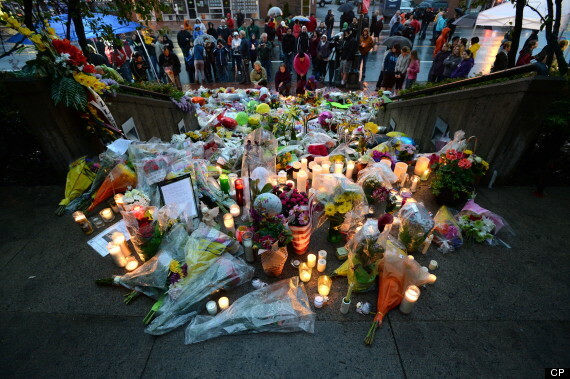 Although this is a weather blog, I feel the need to mention the tragedy in Moncton this week. On Wednesday evening, a heavily-armed gunman opened fire on police in northwest Moncton which resulted in the deaths of three Codiac RCMP officers and two other officers being injured. After a 30 hour manhunt and an extensive security lockdown in that part of the city, the Mounties finally got their man and great relief poured over the community. Now the grieving process begins, not only for the family and friends of the slain officers but also for the RCMP community and the region, province and country at large. 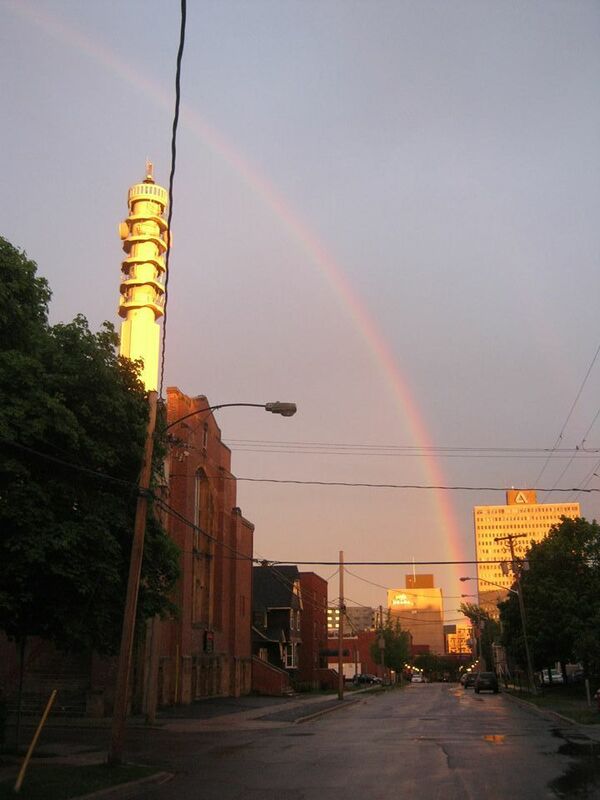 I have lived in the “Hub City of the Maritimes” for the past nine years but after the tremendous outpouring of community cooperation and spirit, I now feel that Moncton is truly my home and I am so proud to call myself a resident.